Our "Little Stars" pre-school program is a 3-step program for 2-6 year olds that has been developed over 25 years by dance teachers, pre-school teachers, educational specialists and an educational psychologist. It teaches children not only to dance, but concepts such as musicality, socialisation, creativity and confidence. 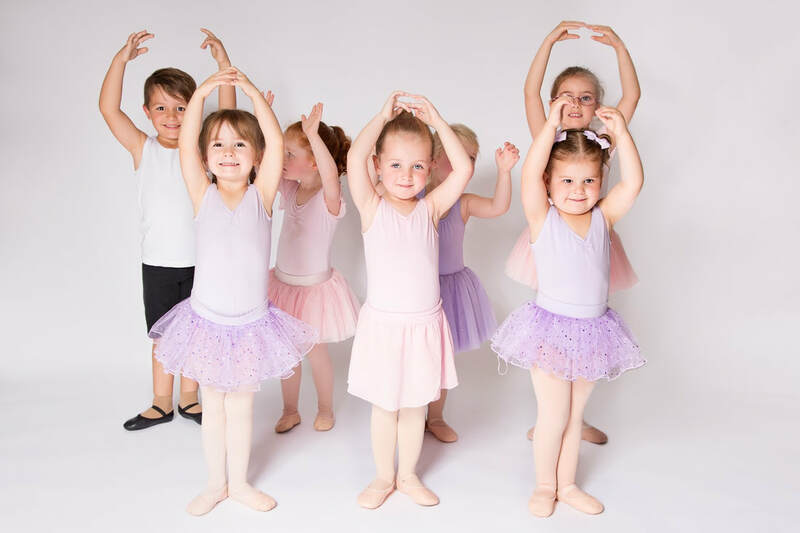 It develops gross and fine motor skills as well as strength, fitness and flexibility in a "fun" age-appropriate context and introduces the foundational skills of ballet and theatrical dance. Students develop musicality, creativity and co-ordination in this fun 30 minute ‘Mums’n’Bubs’ style class. Props, musical instruments, songs, books and puppets are used to create an engaging and fun learning experience for the littlies. ​The fundamentals of Dance, Music and Drama are taught in this action-packed pre-school program. ​A variety of popular and traditional music is used in a program that develops gross and fine motor skills, co-ordination, fitness, social skills, creativity, musicality and confidence. Students learn routines and have the opportunity to perform in concerts twice a year. ​In this class students are introduced to the basics of Classical Ballet, Jazz and Tap. Each class consists of roughly 20 minutes focusing developing foundation skills in each style. While the class is highly structured, creativity, musicality and expressive skills are still explored through the program. 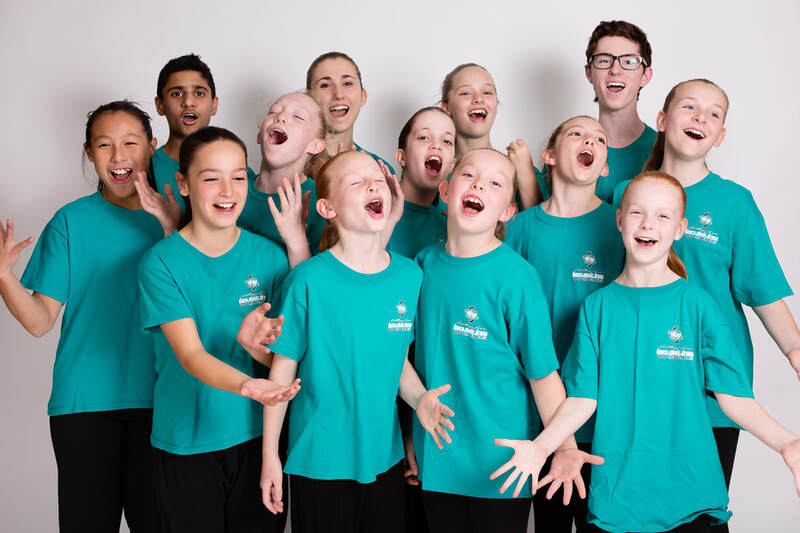 ​Students learn routines and have the opportunity to perform in concerts twice a year.